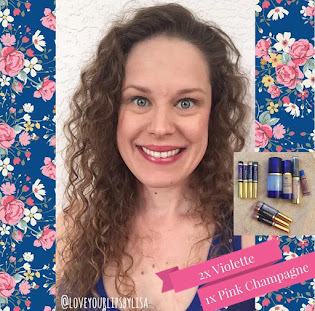 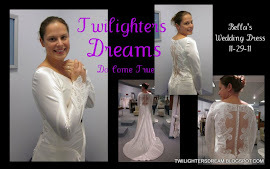 I am super dee-duper excited!!! 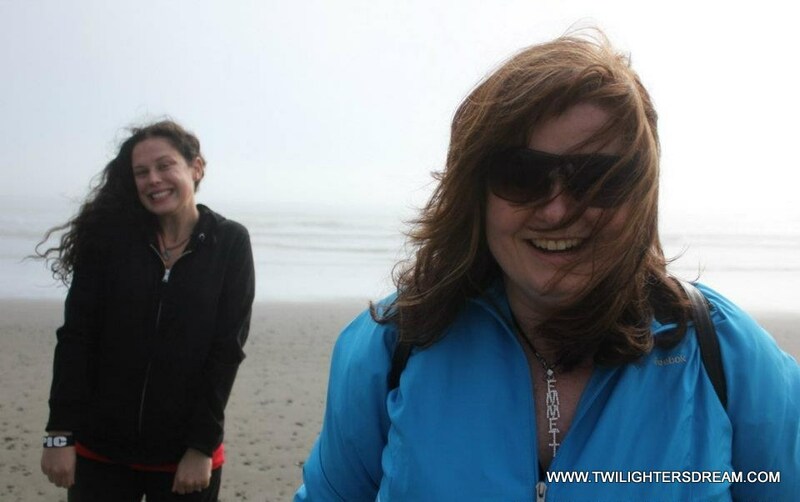 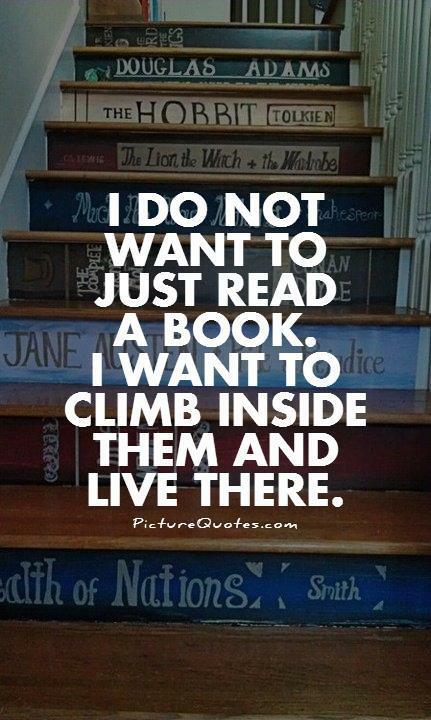 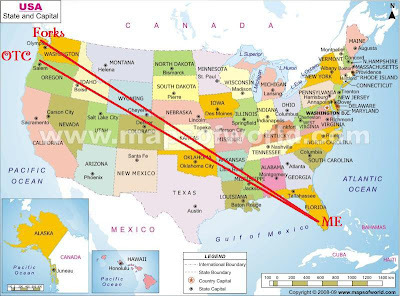 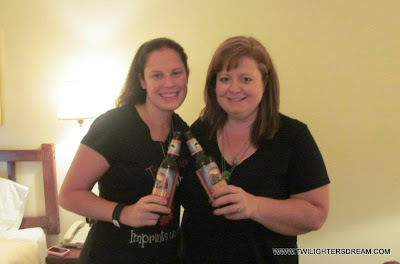 :) In 24 days, my Twi-BFF, Lynn, from Our Twilight Corner will be coming all the way from Oregon to visit me!!! 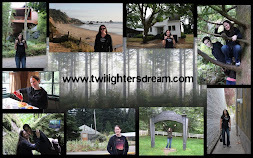 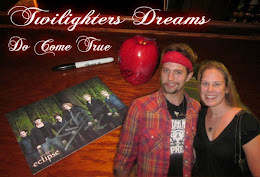 We met in person for the first time last year when we went to Forks, WA for Stephenie Meyer Day. 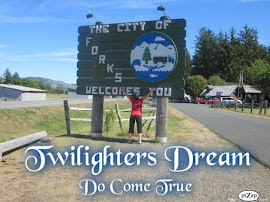 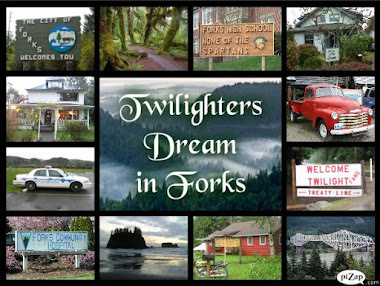 We will be going to Forks again this year but FIRST.... we will be partying in my corner of the world in May!!! ONLY 24 DAYS TO GO!!! 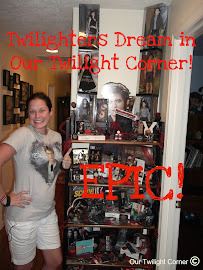 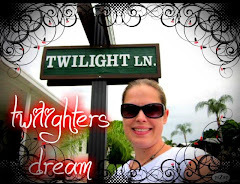 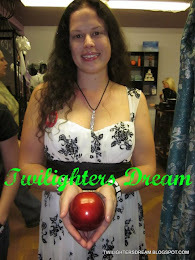 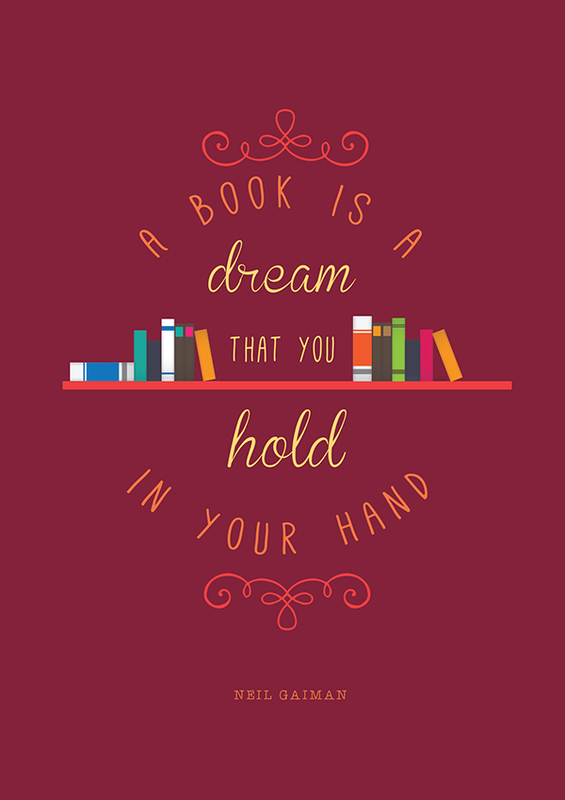 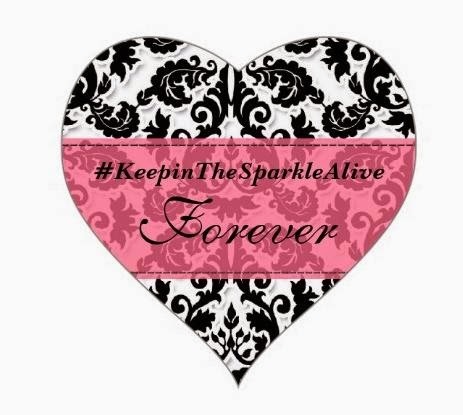 Be sure to Follow Me "Twilighters Dream"